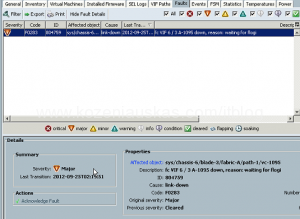 Here is one very common error that you can see in UCS Manager. I’ve observed it in multiple UCS firmware versions and all times it was cosmetic and had no impact. 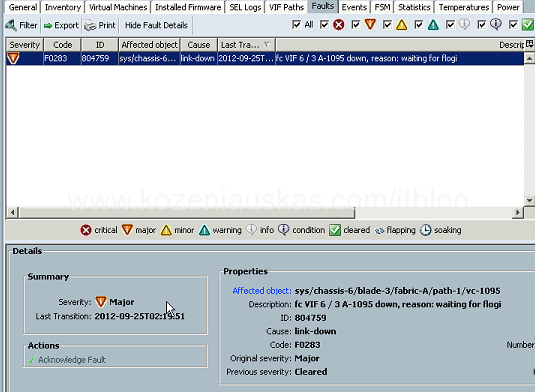 If you go to VIF paths on the blade you’ll see error ‘waiting for flogi’ on vHBA that has the problem. This week I had a chance to evaluate StoreVault S500.